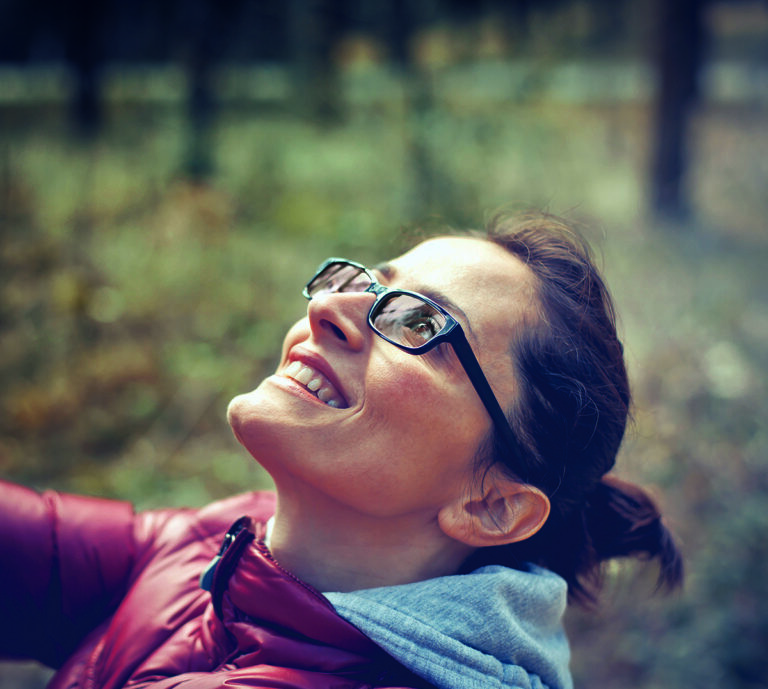 BC Doctors of Optometry is a primary source for all your vision, eye health and eyewear needs. 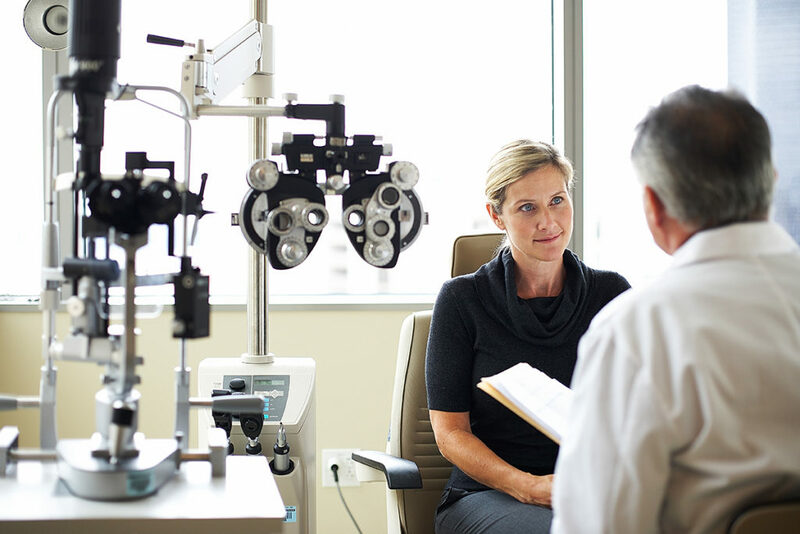 We are a member-based nonprofit organization that represents over 600 doctors of optometry in B.C. 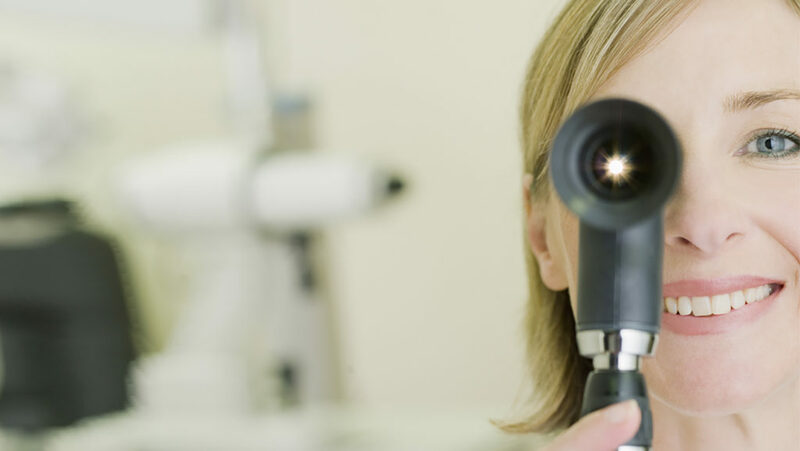 and are your primary resource for vision care and eye health. 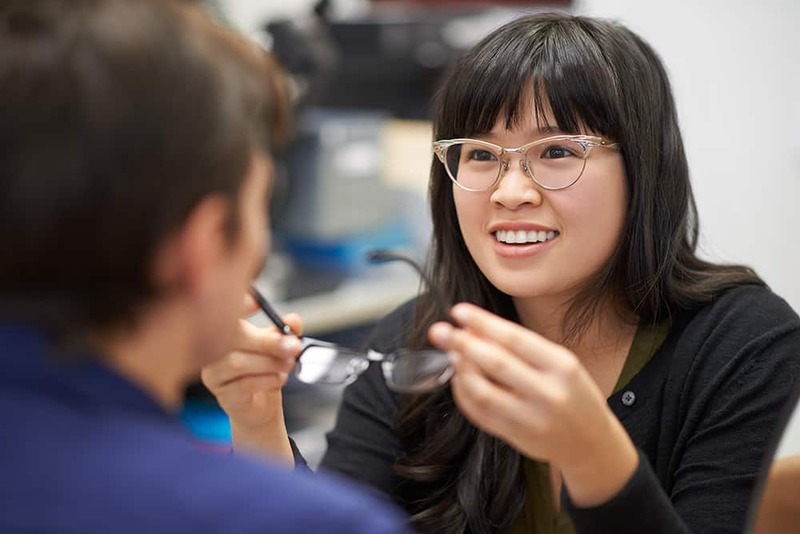 Our Vision is to be the foremost representative and supporter of the optometry profession and the primary resource for vision care and eye health providers in British Columbia. 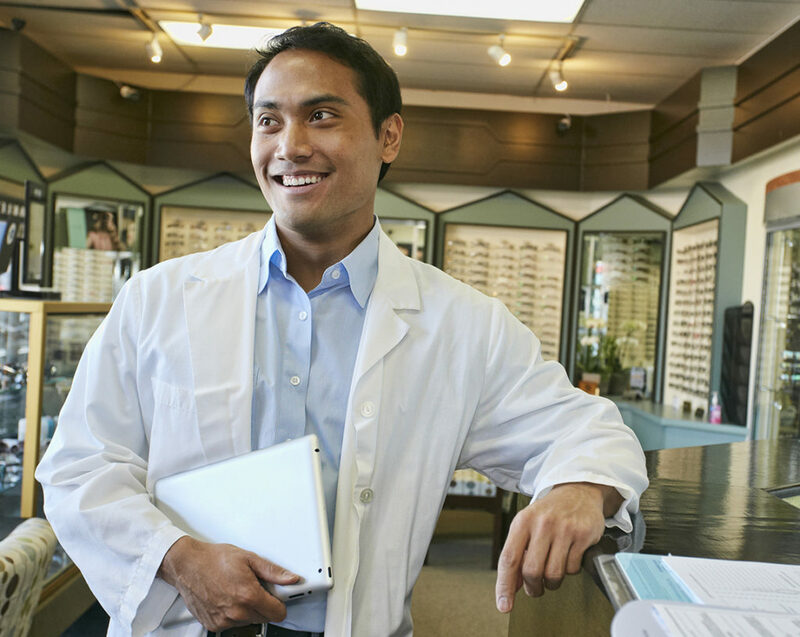 Our Values include leadership, advocacy, collaboration, professionalism, and excellence.